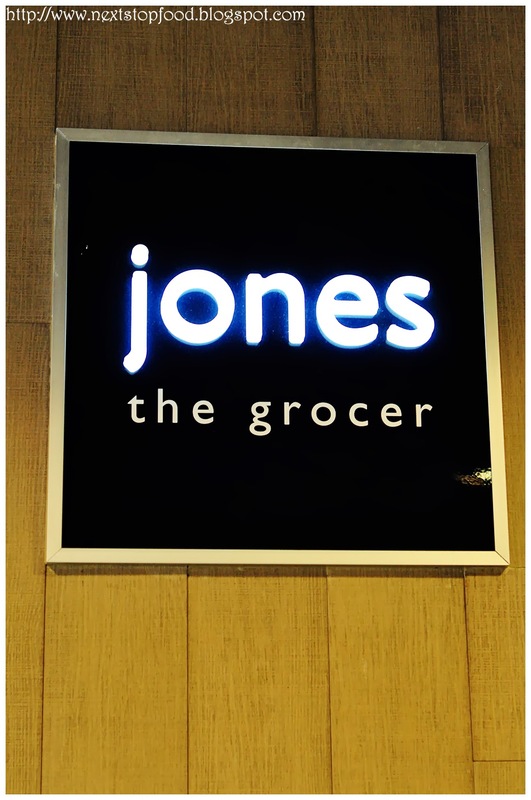 Next Stop: Food | Food Blogger located in Sydney Australia: jones the grocer: A sticky date you wouldn't want to get out of ...? 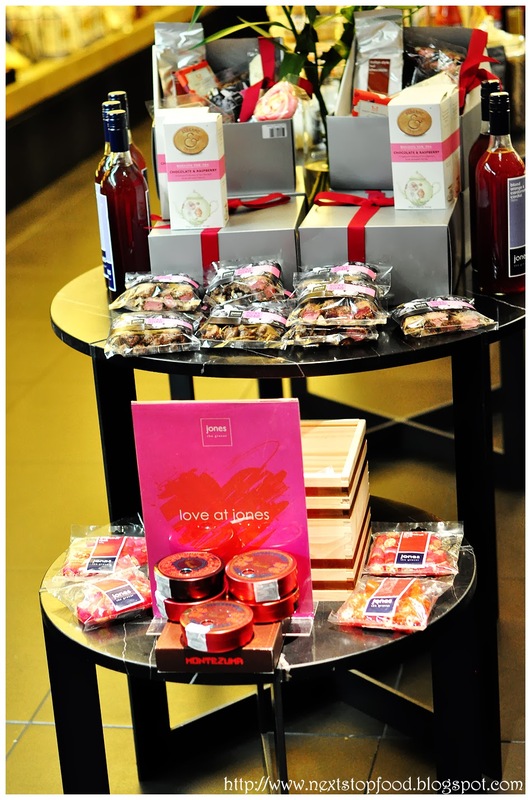 jones the grocer: A sticky date you wouldn't want to get out of ...? 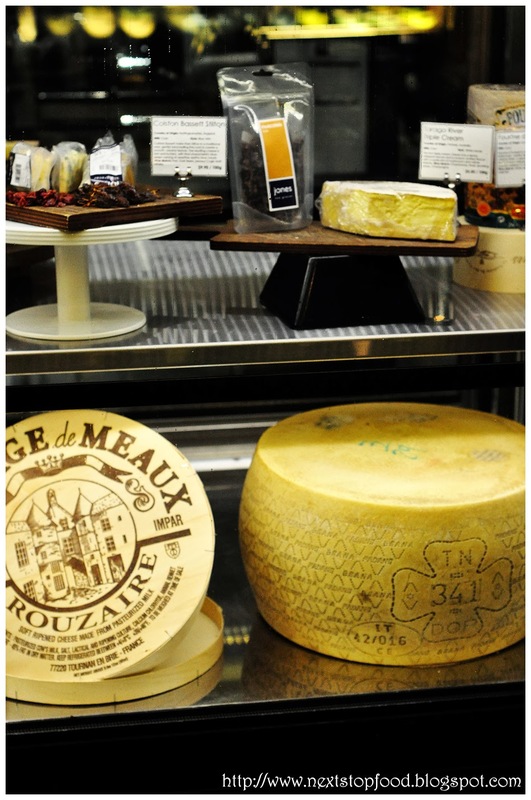 Nestled in the hustle and bustle of the Westfield food court lies Jones the Grocer. Right before your eyes you will be greeted with the bright displays of their goods. Beyond all that, you will be seated comfortably for your meal. Feli and I looked at the menu and struggled, what to order? What to try? The waiter recommended the beetroot salad and it had everything Feli loves so… naturally it was ordered. I am not a fan of goat’s cheese, so believe me when I say it has been matured well! The goat’s cheese is VERY distinctive (but that is for me)! Feli watched me open my mouth as it the flavour made its existence on my palate. 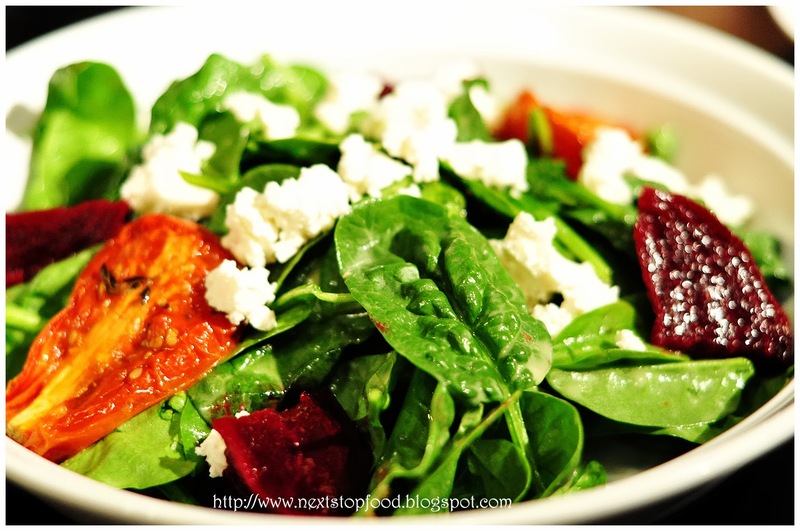 The salad was seasoned just right with fresh beets and spinach, the walnuts offered a nice little nutty texture to the salad. 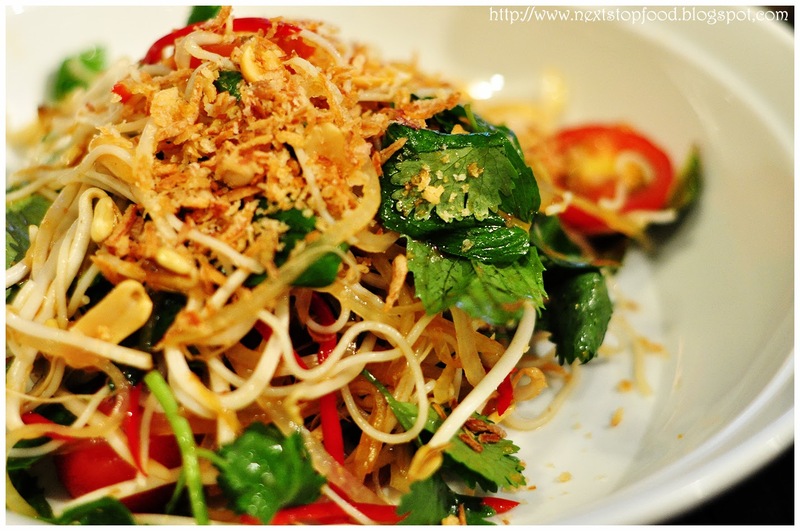 OH MY … the hot papaya salad! How I loved this, the zing you get in this is so appetising. Everything was just crunchy and each bite is so full of flavour. It got my stomach moving, ready for more. Such a flavoursome dish offering all the Asian flavours of spice, sour and … BA-ZING-GA! Soft, stringy bits of beef mixed with pasta. LIKE YUM! A complete good start to finding something hearty and warm for the upcoming winter! It’s almost like a pasta stew! 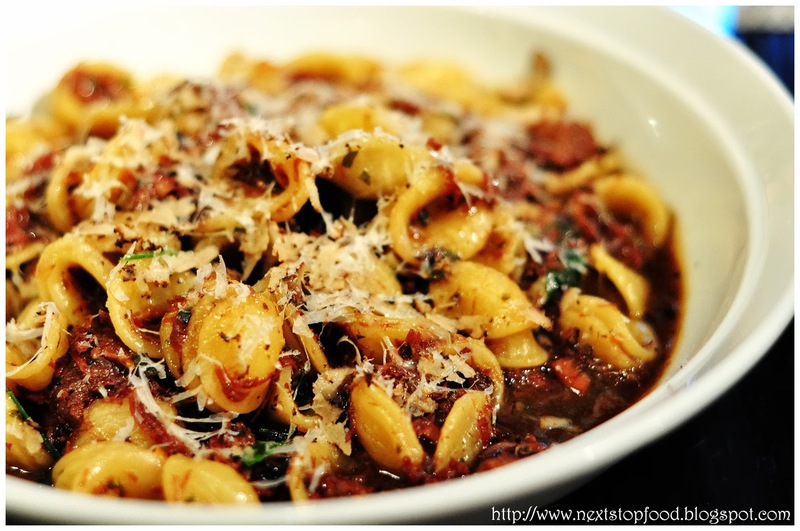 The orecchiette was full of texture, if you like your pasta more on the soft side – I’m not sure you would enjoy this. But I love it when it’s still got some bite to it, and this offered just that. If you’re not a massive fan of truffle – wait – you wouldn’t even order this! 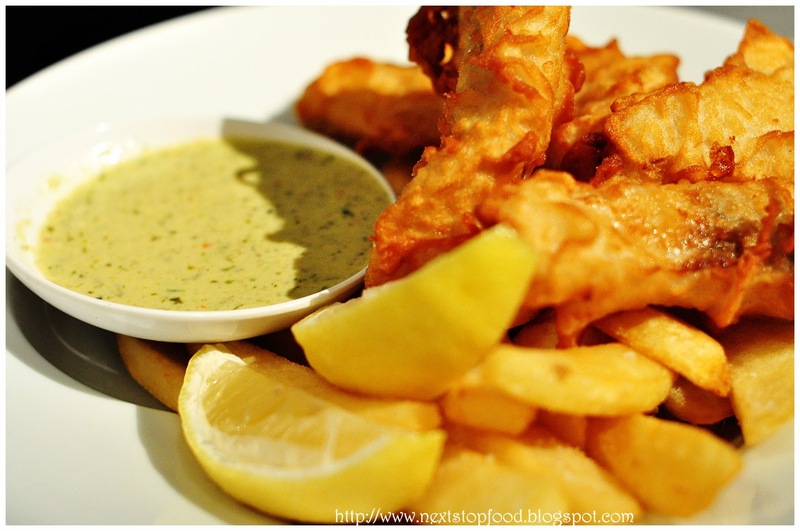 Hmm ... fish and chips? Battered nicely, the crunch on our fish was just right! With a squeeze of lemon and a dip in the “Asian tartare” sauce was delish. The sauce had a little spicy kick to it and we loved it! Dipping our chips and fish in there, truth be told, I think we were eating the sauce more than the fish and chips. They were just the side to compliment the sauce! PWAHAHAHA! 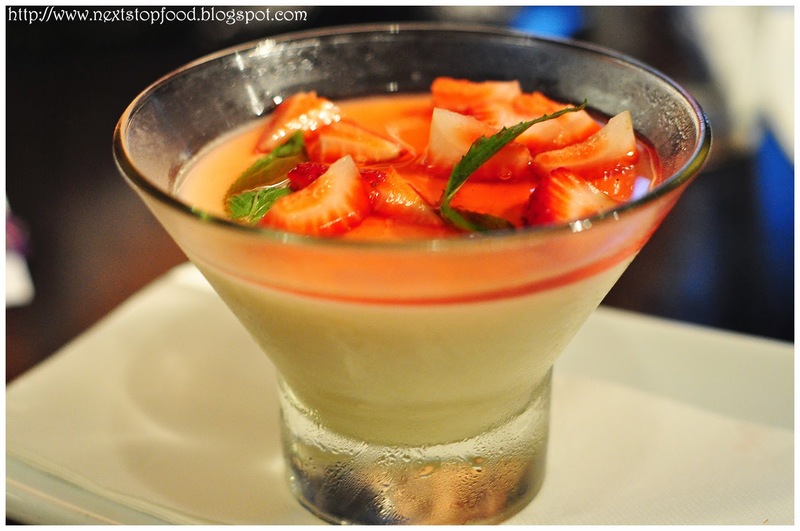 Feli had wanted the citrus panna cotta from the get-go when she saw it on the menu. So, naturally – this is what had to be ordered. “IT’S LIKE JELLY!” I look up from my spoon descending into the wobbling goodness and see Feli looking like a child on Christmas day. In saying that, I was taken right back into my childhood from the first spoonful, the strawberry syrup reminded me very much of the strawberry flavoured Asian jelly pops. The light panna cotta was so refreshing with the little bits of citrus, it was amazing and is a perfect way to end a meal if you want something sweet, and not so filling. When choosing our desserts, I had just mentioned to Feli that I’m not much of a sticky date pudding person and that I never really thought it would be her choice. But what had me wavering was the salted caramel sauce. BUT we had been advised that the sticky date pudding would be a must try and would be ordered, so I guess … I had to have it? Have you ever tried something you were never much of a fan of, but found that … it could be your newfound love? Next Stop: Food was invited as guests to jones the grocer. All comments in this post are based on our own thoughts. Thank you to the team at jones the grocer and to Jessie at Cavcon. Solid conclusion on the sticky date pudding being a must-eat. It's the bomb. HAHA ... now it gets me a little worried to see you NOT enjoy it! HAHA! I guess there could possibly be some people out there that don't ... hmm ... that's a shame! :D HAHAHAHA!! I KNOW RIGHT! 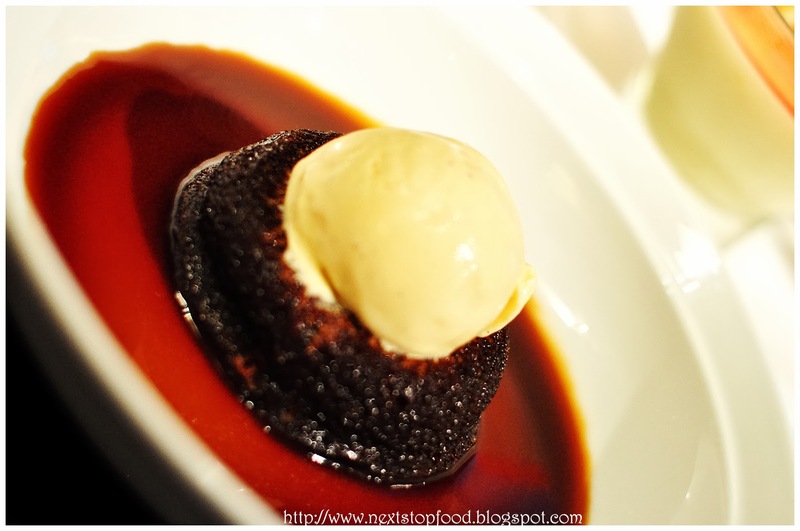 I must say the sticky date pudding is like the hidden gem! haha!